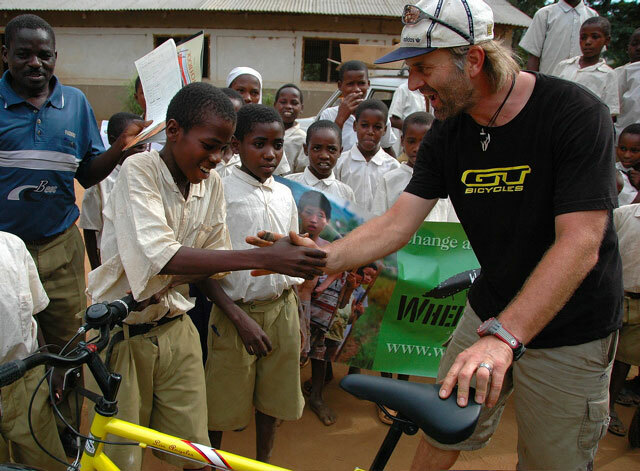 Last spring I decided to combine one of my ‘Hans Rey Adventure Team’ trips with a project for my charity ‘Wheels 4 Life’. 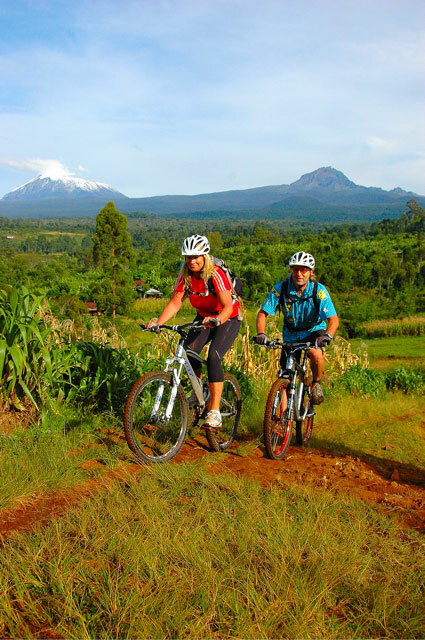 Finally I had found, what seemed to be, the perfect place to start our “Wheels 4 Villages – Film Project” – to document on film over two years the impact bicycles will have on communities and the lives of individuals of the Ugweno Valley in Tanzania; right in the shadow of Africa’s highest mountain, Kilimanjaro (5896m/19,344ft. ).